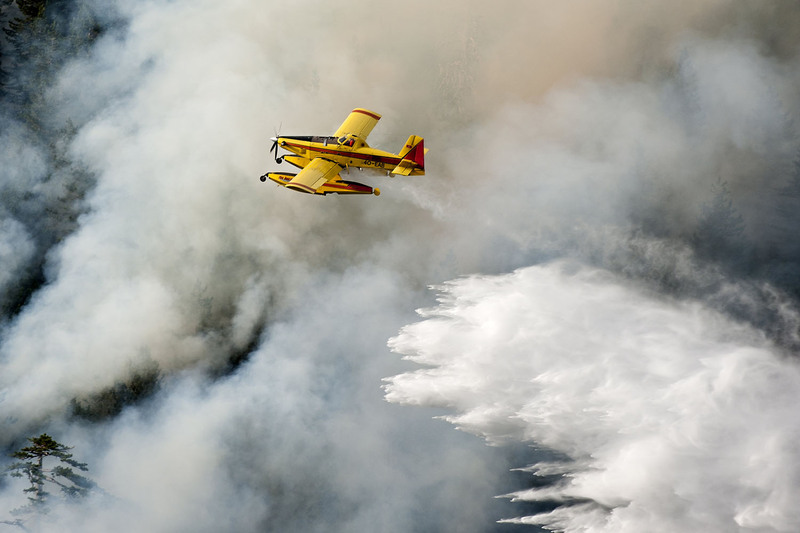 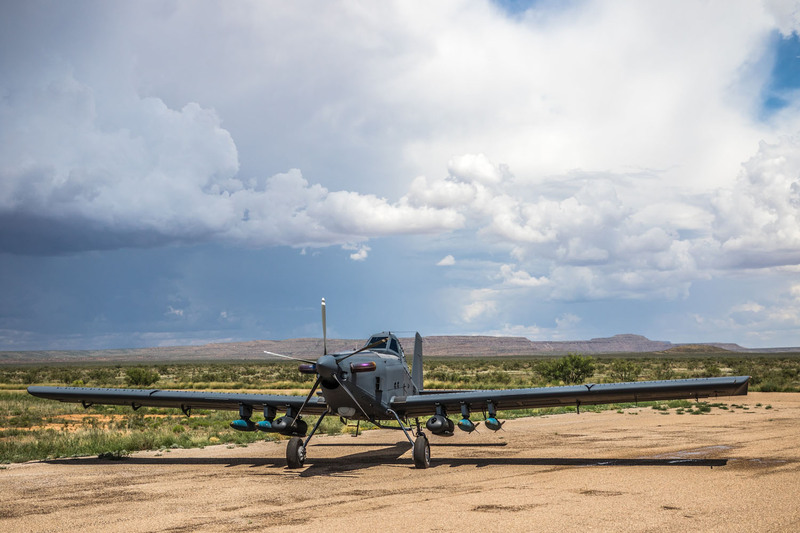 To accomplish missions in austere environments, begin with an airframe and engine that are proven to perform in harsh, specialized applications. 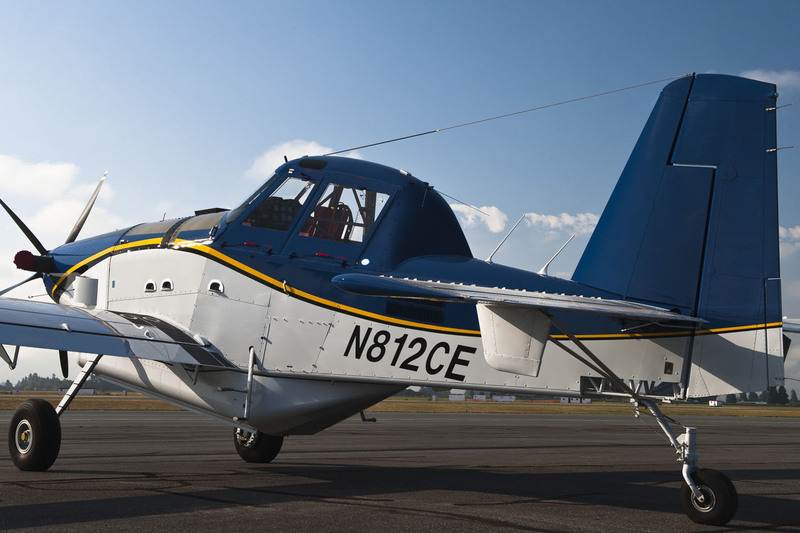 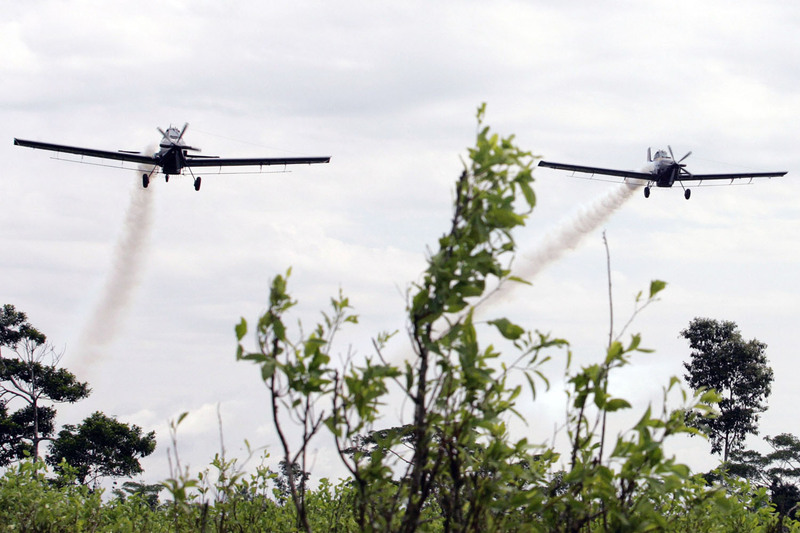 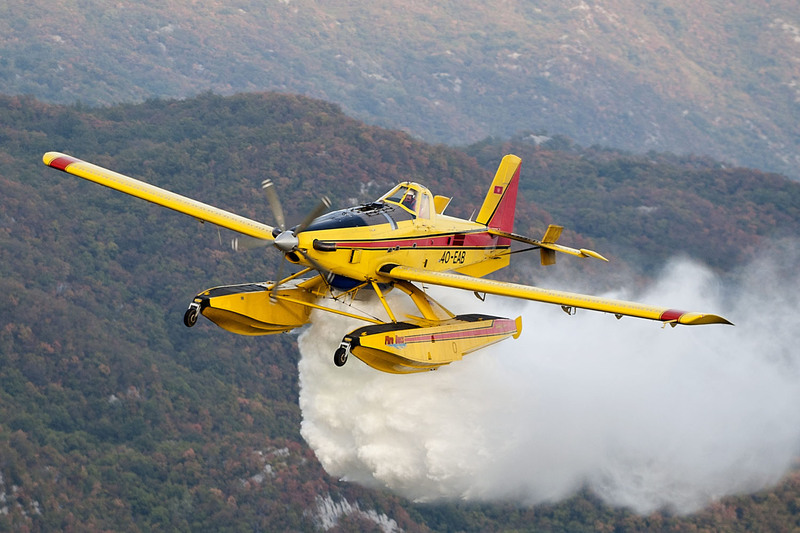 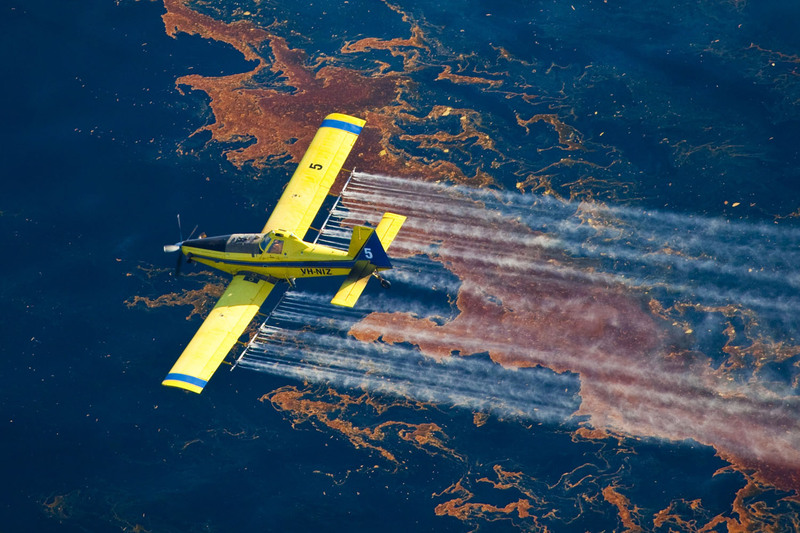 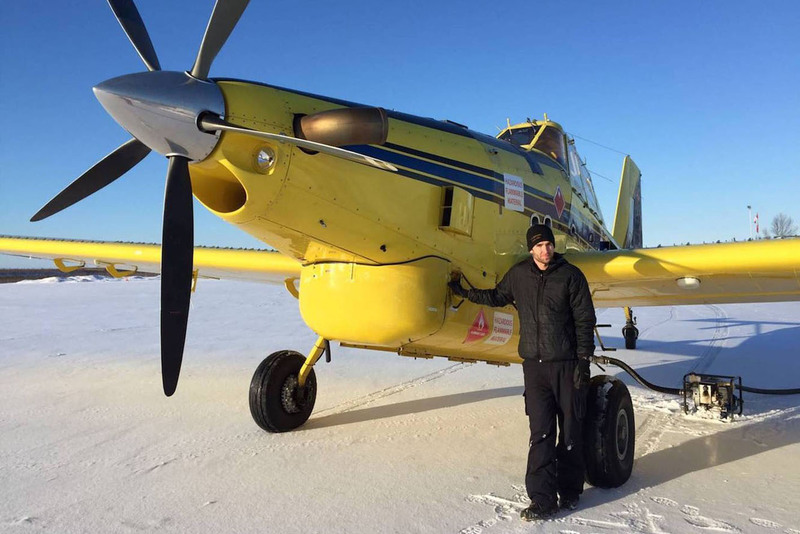 The Air Tractor AT-802 multi-mission aircraft draws upon a 50-year heritage of rugged, simple and reliable airplanes. 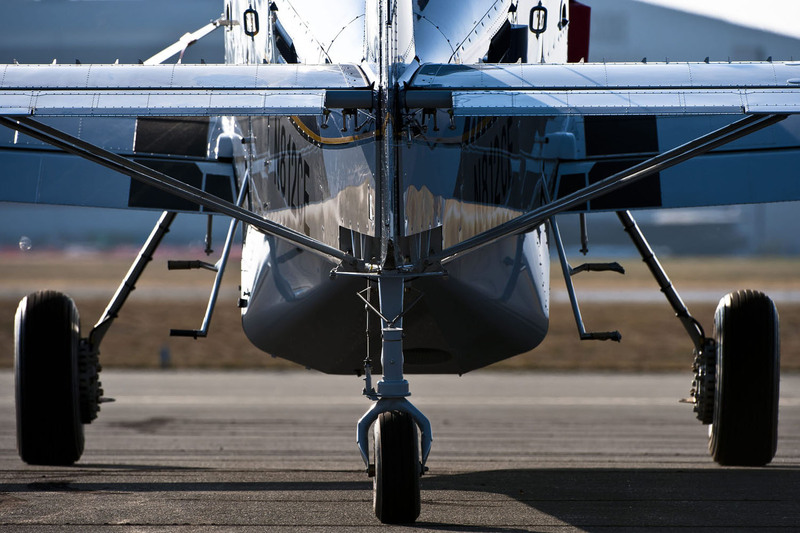 Today, hundreds of AT-802 series airplanes are working around the globe and supported by an international 24/7 logistics network. 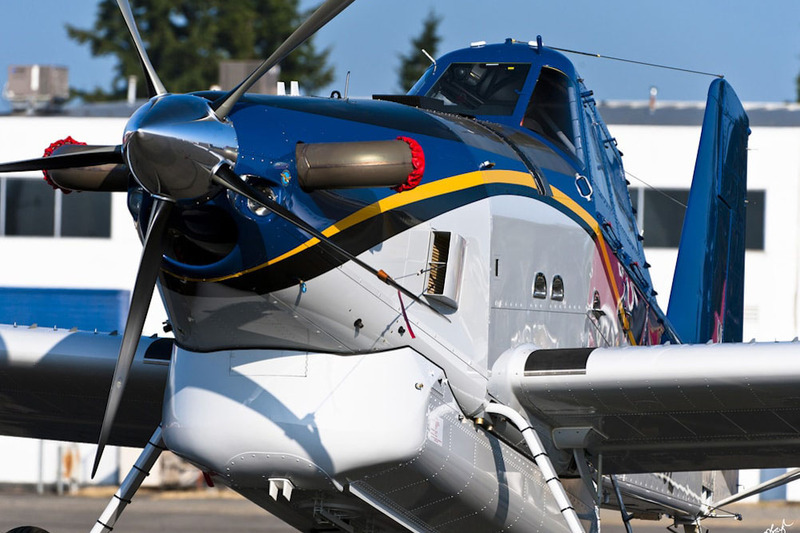 The AT-802U is the largest single-engine turboprop in the world, with a maximum gross weight of 16,000 pounds and an 8,000 pound (3.629 kg) payload capacity. 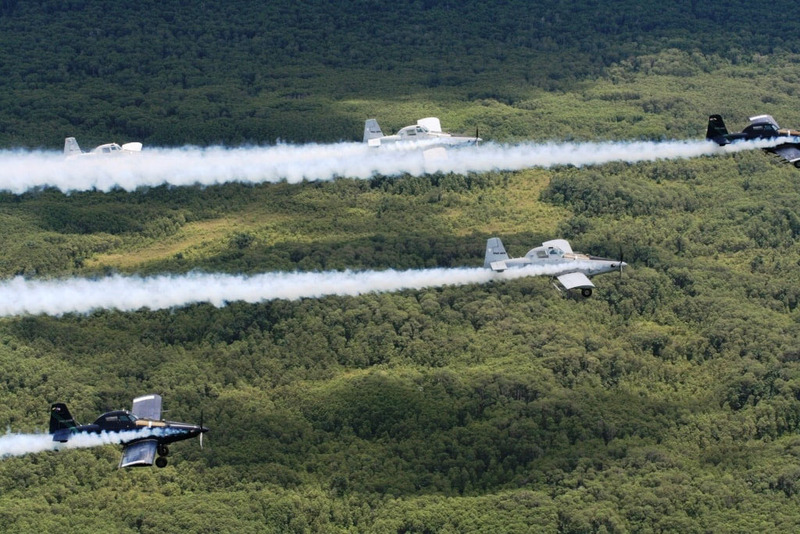 Since it first flew in 1990 more than 770 AT-802 airframes have been produced in a variety of FAA certificated versions. 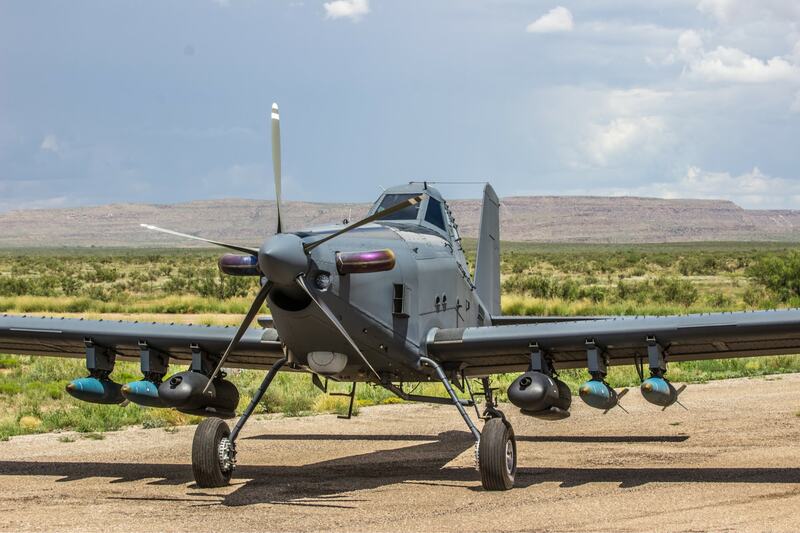 It brings 8+ hours of endurance to a wide range of mission capabilities.